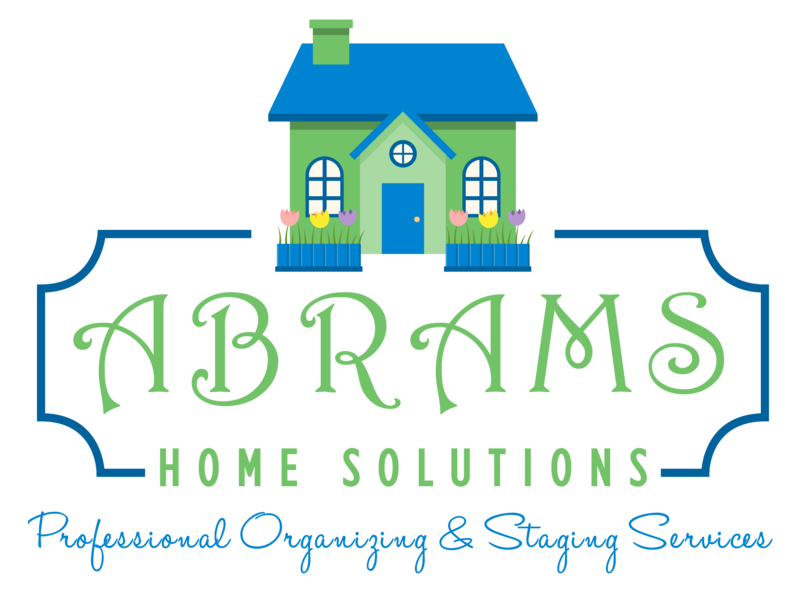 Mid-West Moving & Storage proudly supports Abrams Home Solutions as their trusted organization partner. Abrams Home Solutions will work with clients on developing and embracing strategies for organization, coordinating a move or downsize project, and helping to stage a home to sell before moving out. 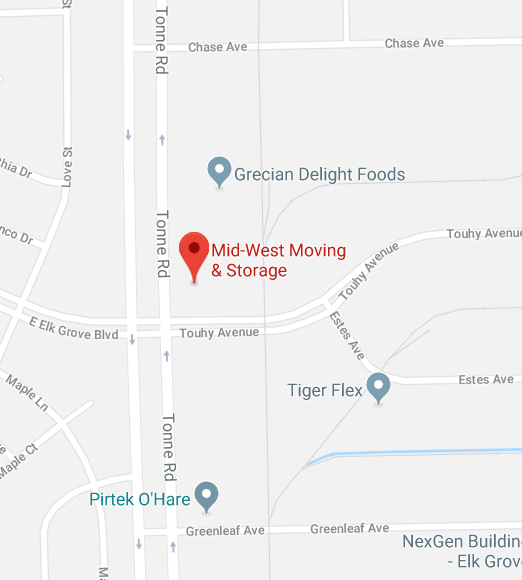 Tell Jenny, Mid-West Moving & Storage sent you.